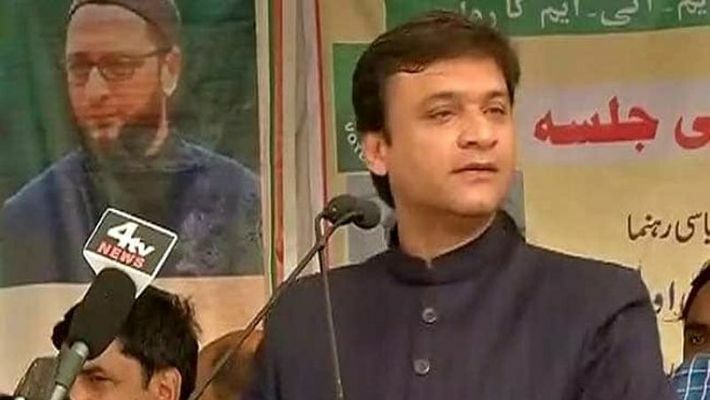 Akbaruddin Owaisi slams PM Narendra Modi on triple talaq. 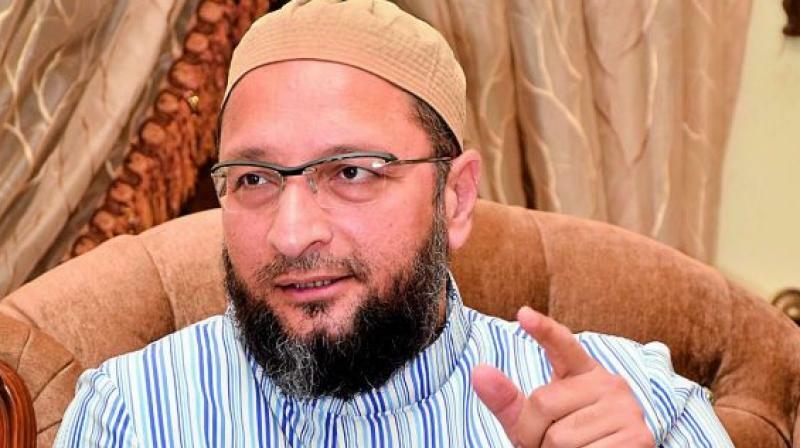 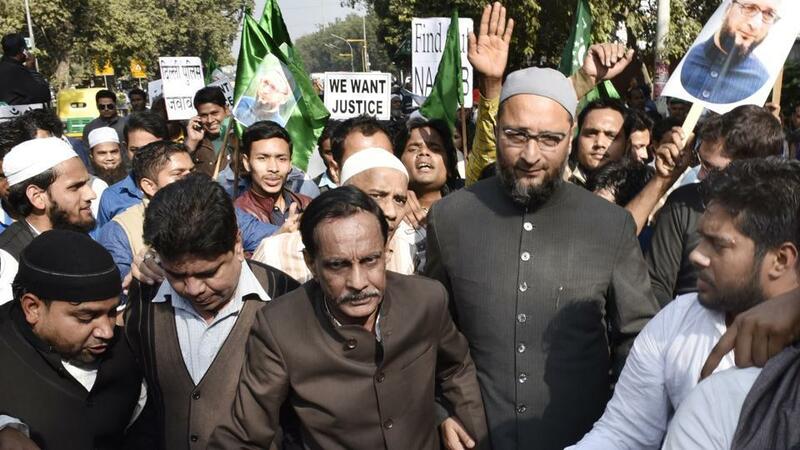 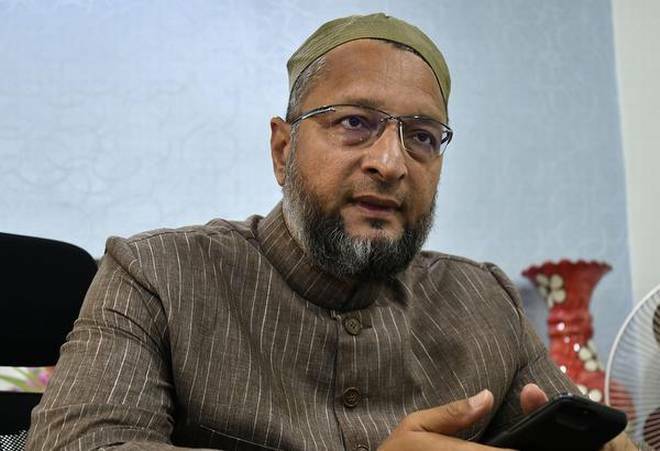 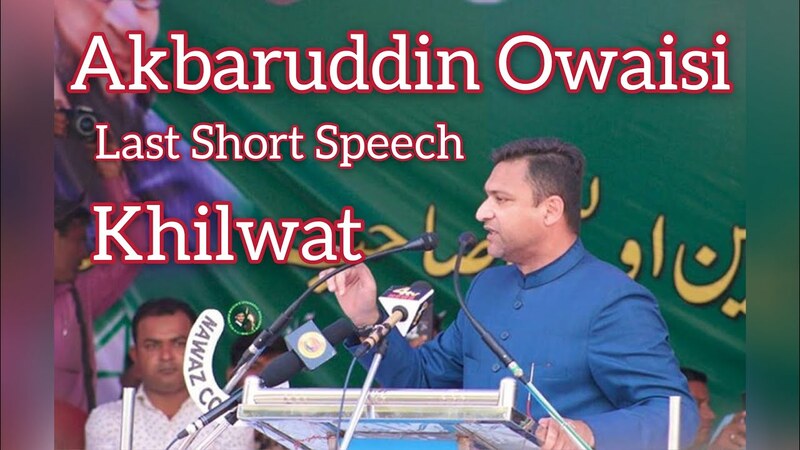 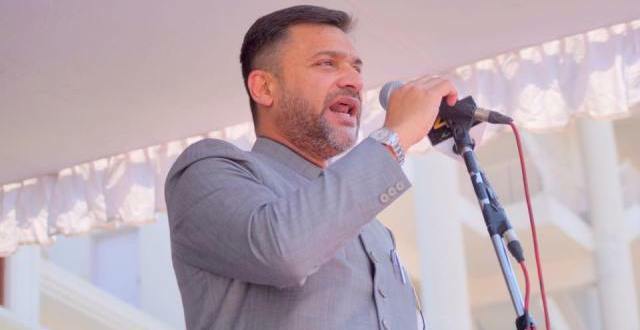 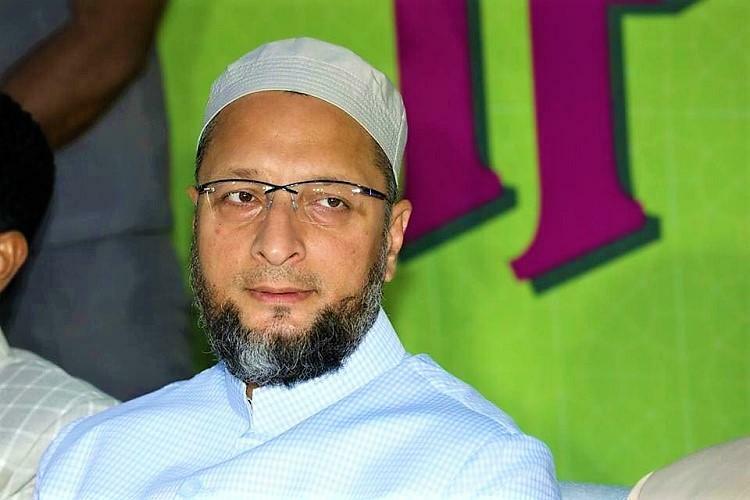 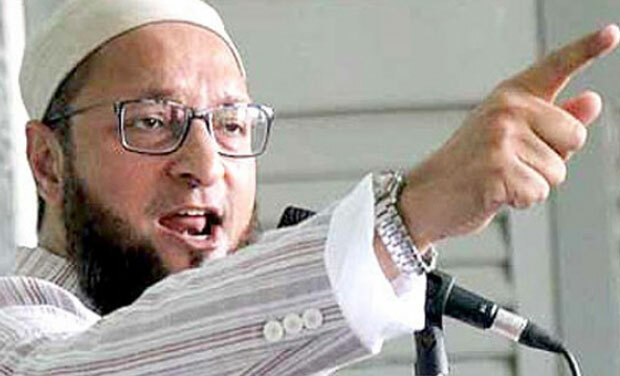 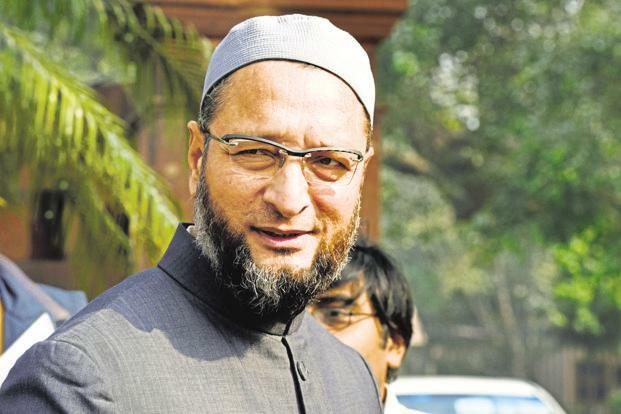 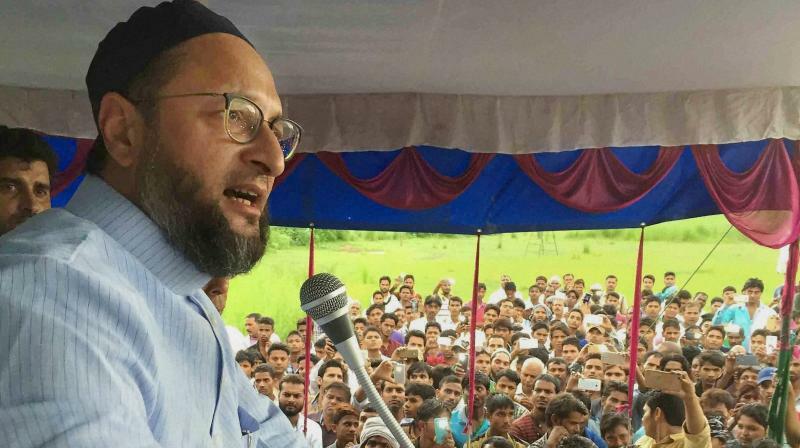 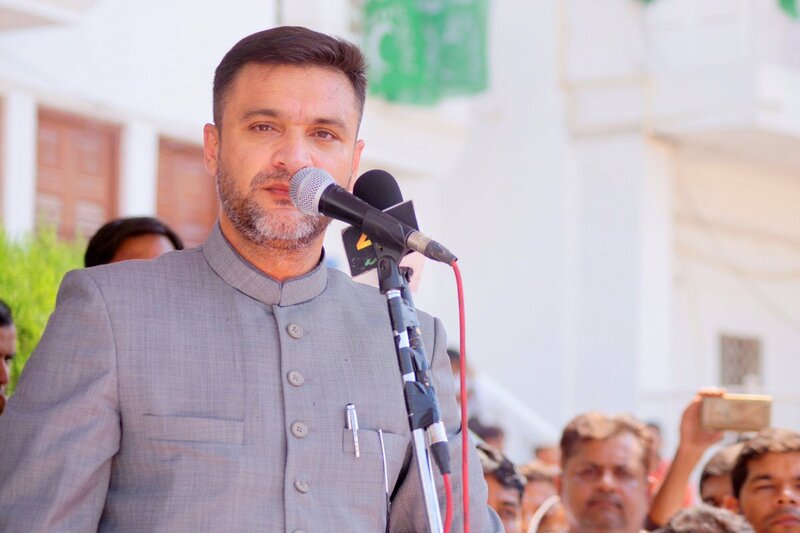 All India Majlis-e-Ittehadul Muslimeen (AIMIM) leader Akbaruddin Owaisi has slammed PM Narendra Modi for his comments on triple talaq during his Lok Sabha election campaign. 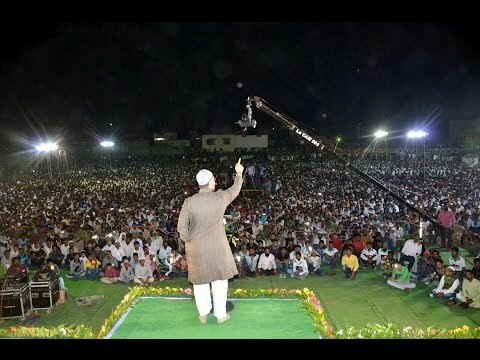 In a rally at LB Stadium, PM Modi on Monday had said that he has been working on liberating the Muslim women from triple talaq custom and that BJP will stand for the justice of Muslim women. 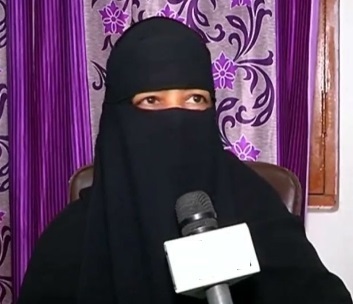 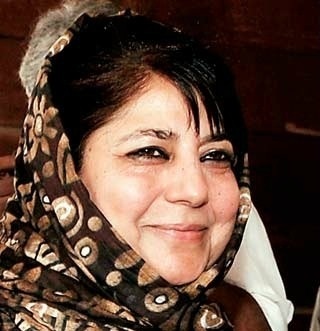 "When the Triple talaq Bill was passed, they called me names. 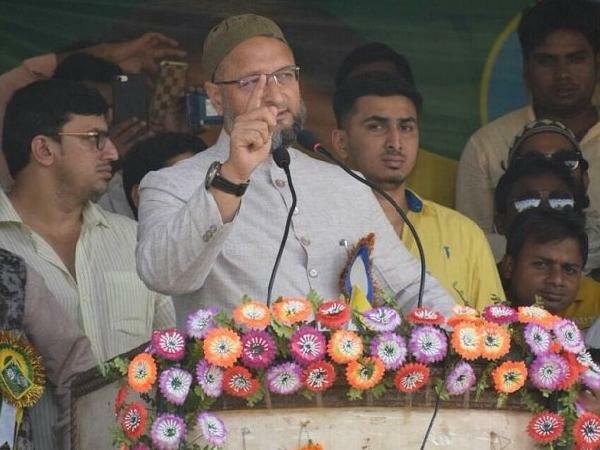 But I say this to all those women afraid of the triple talaq system to support us. 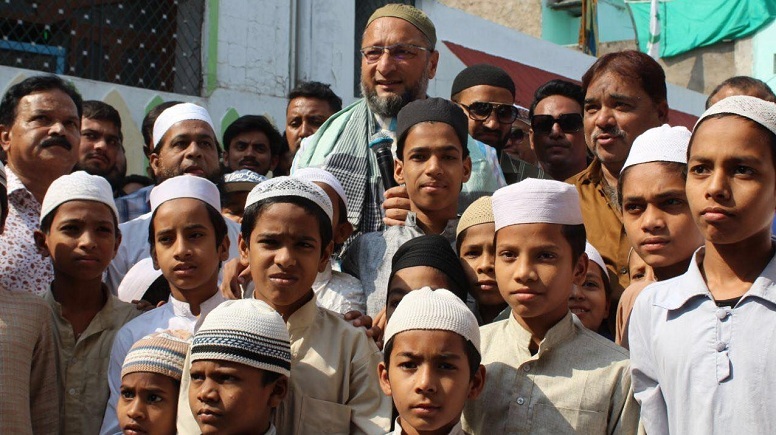 We guarantee that we will protect you from such evil customs," PM Modi had said. 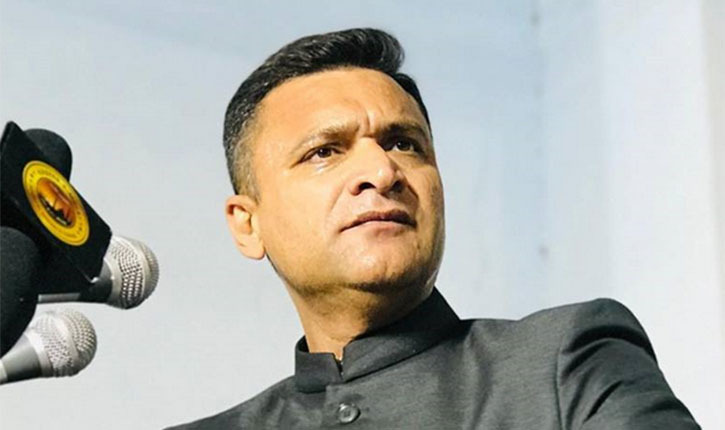 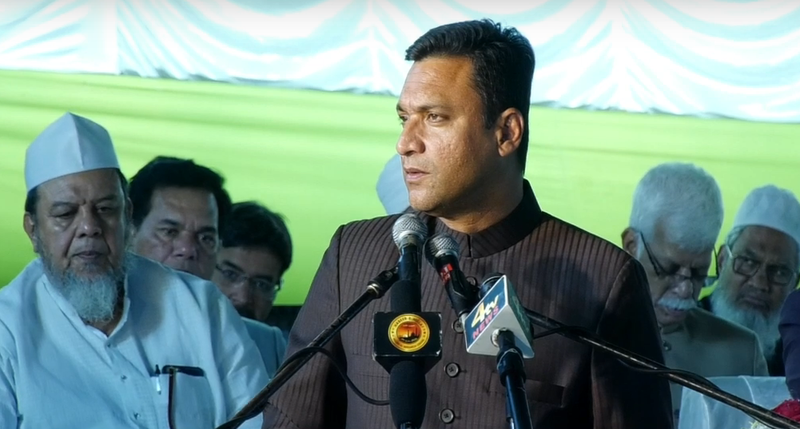 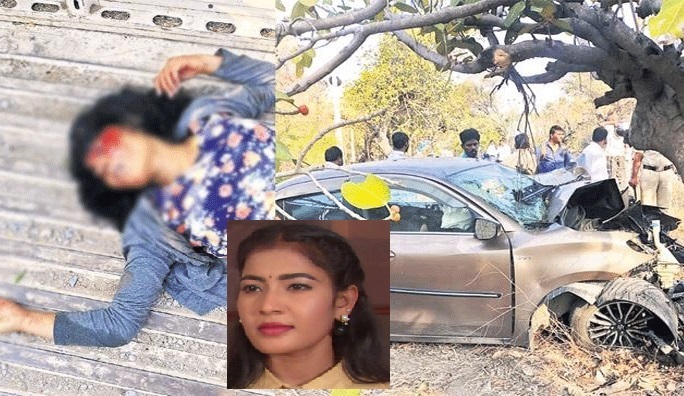 Akbaruddin Owaisi slammed Narendra Modi’s remark and said that while the prime minister talked about Muslim women and their divorce, he didn't give his wife any rights. 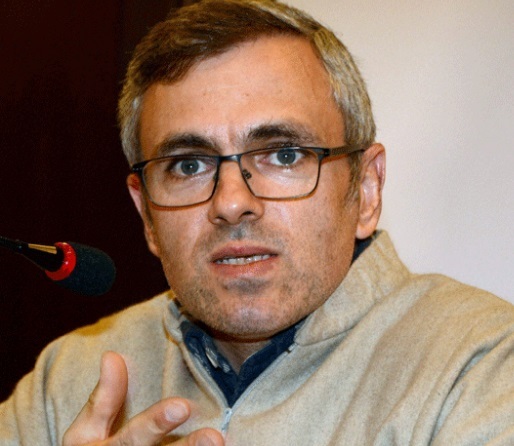 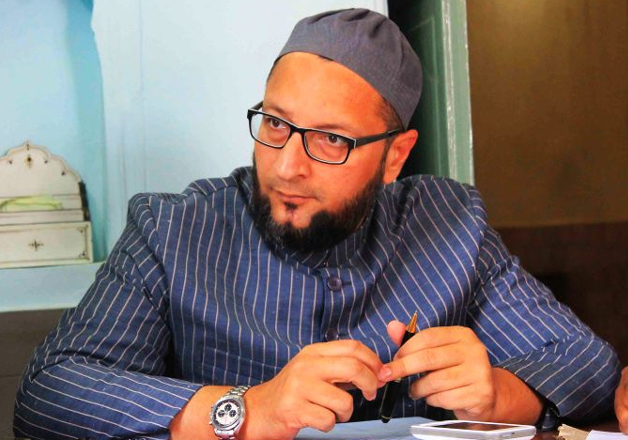 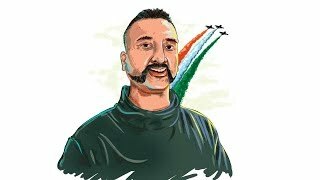 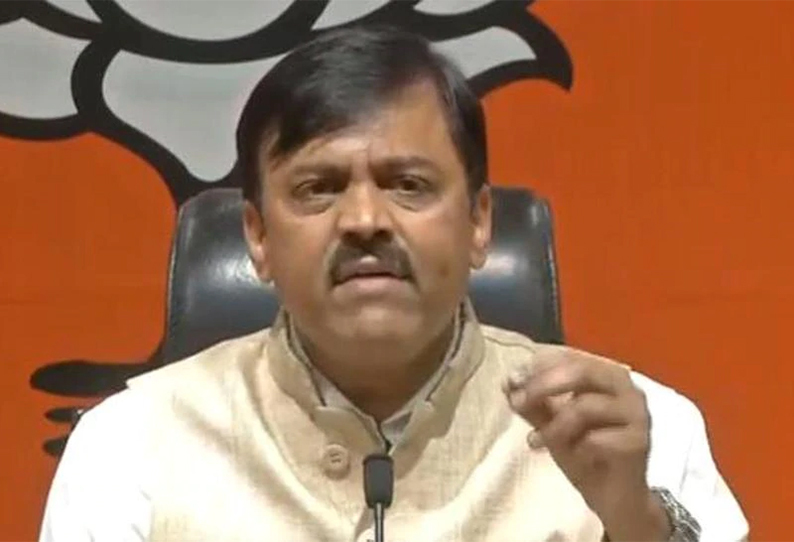 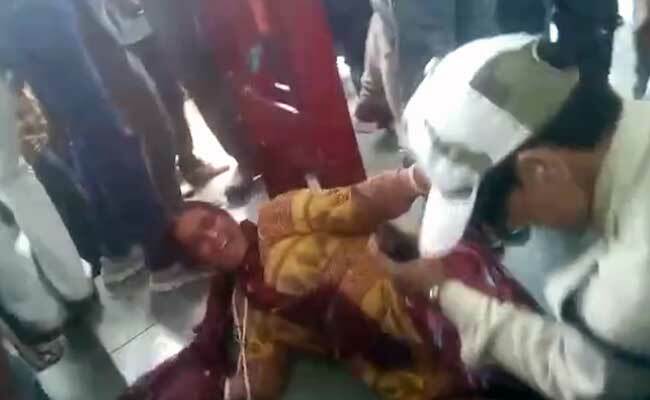 "You [PM Modi] are really worried about our Muslim sisters, daughters and their divorce. 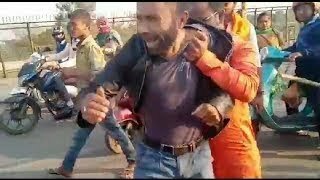 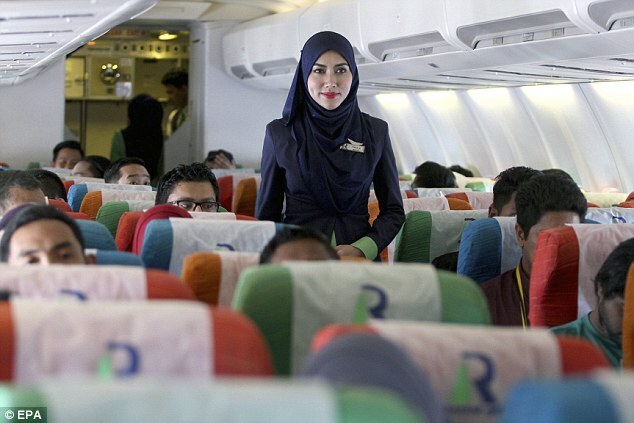 Did you give rights to your wife?" 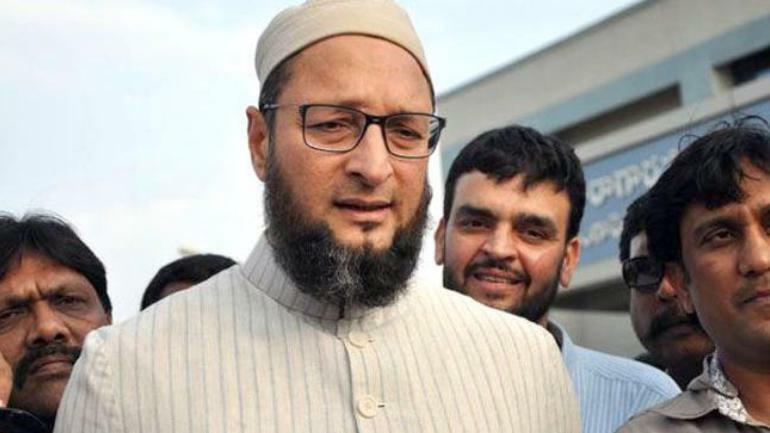 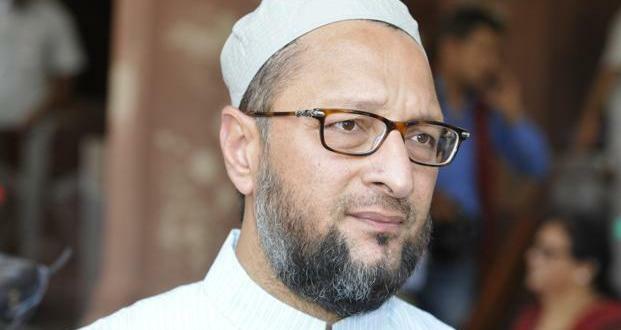 Owaisi asked. 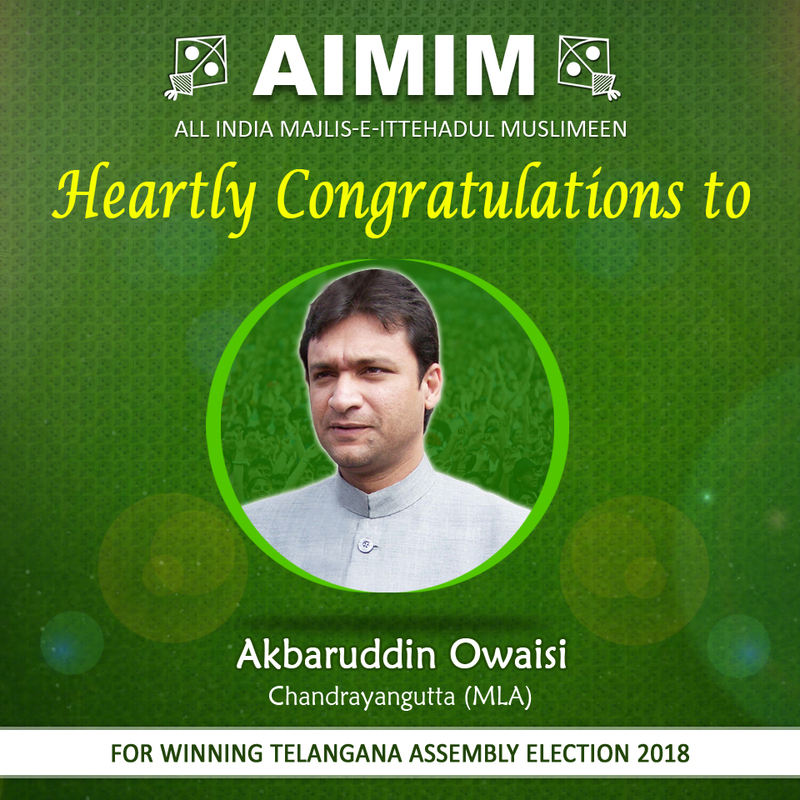 Also, Akbaruddin Owaisi responded to PM Modi's comment that AIMIM was the speed breaker in the path of the development in the old city of Hyderabad. 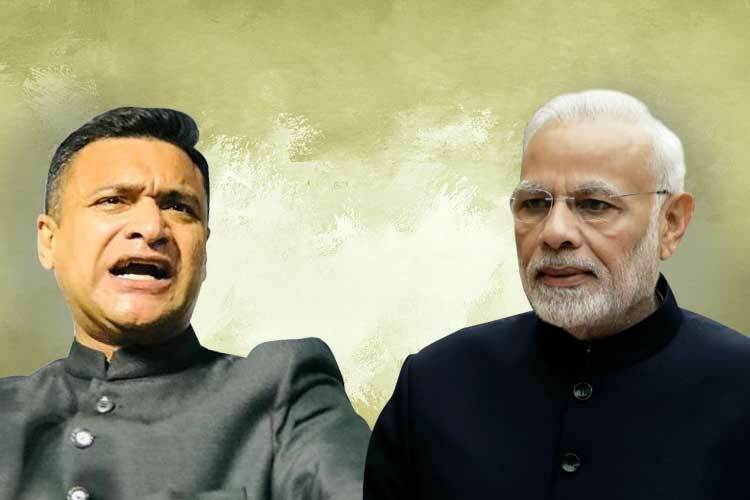 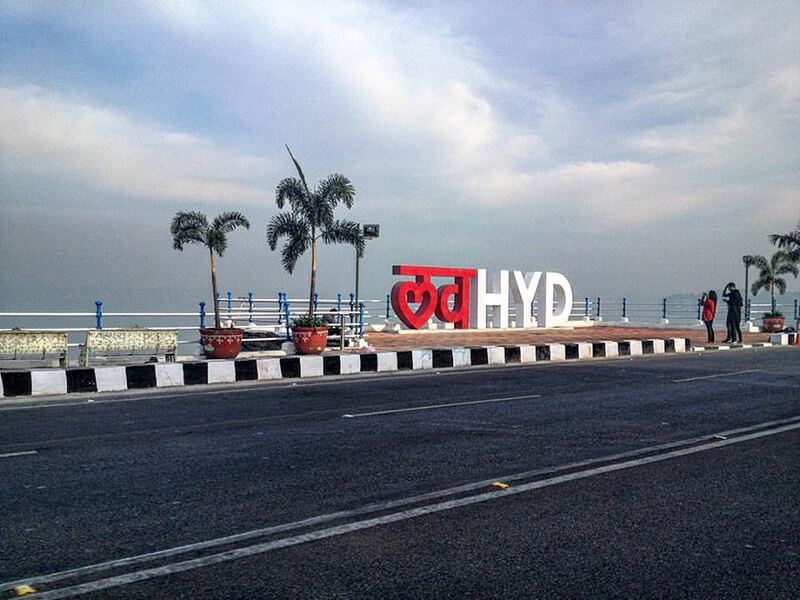 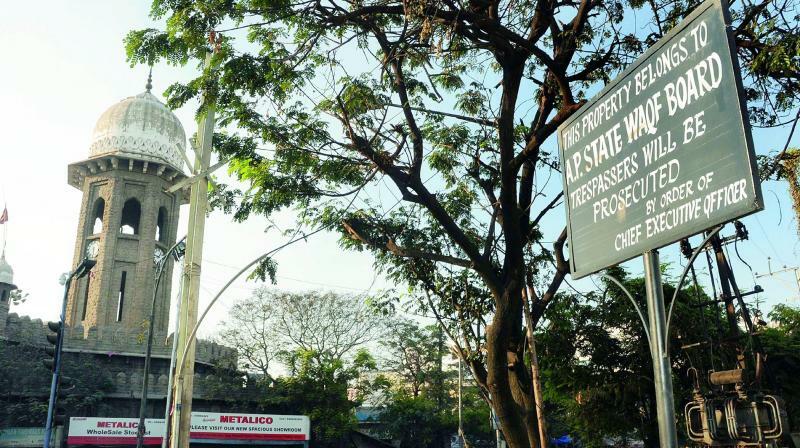 Akbaruddin Owaisi reminded PM Modi that the Defence Research and Development Organisation (DRDO) was located in this part of Hyderabad which made Mission Shakti’ successful. 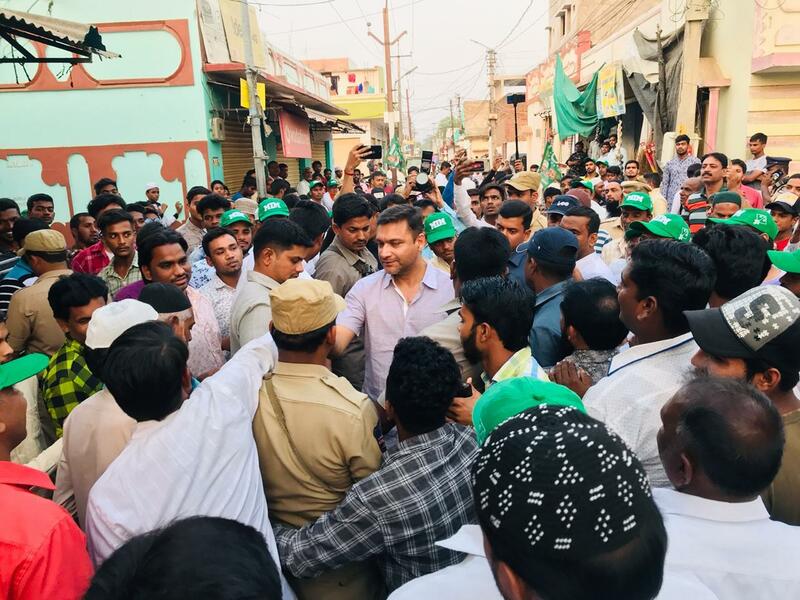 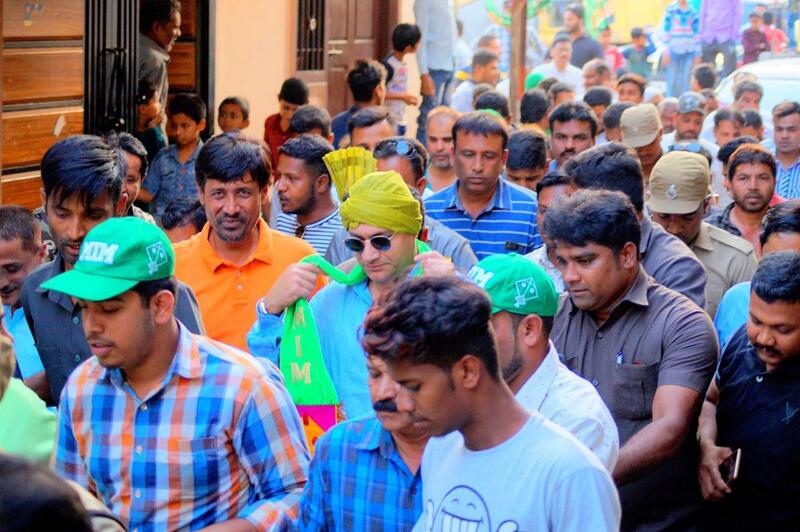 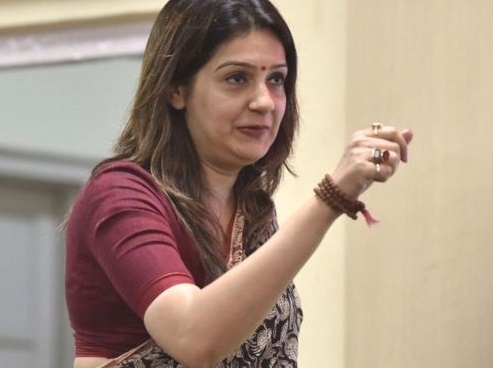 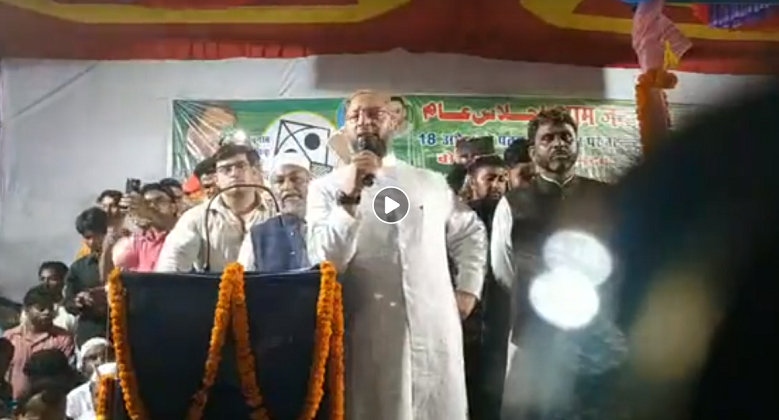 "Kal ka chaiwala, aaj ka chowkidar [Yesterday's chaiwala, today's chowkidar] says that AIMIM is speed breaker of prosperity and development in the city. 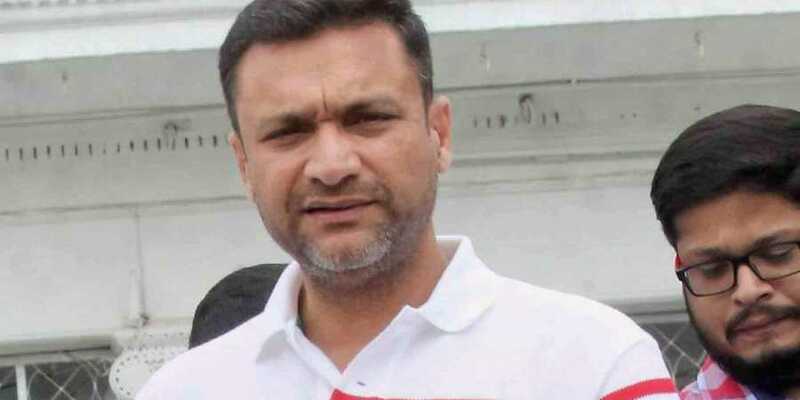 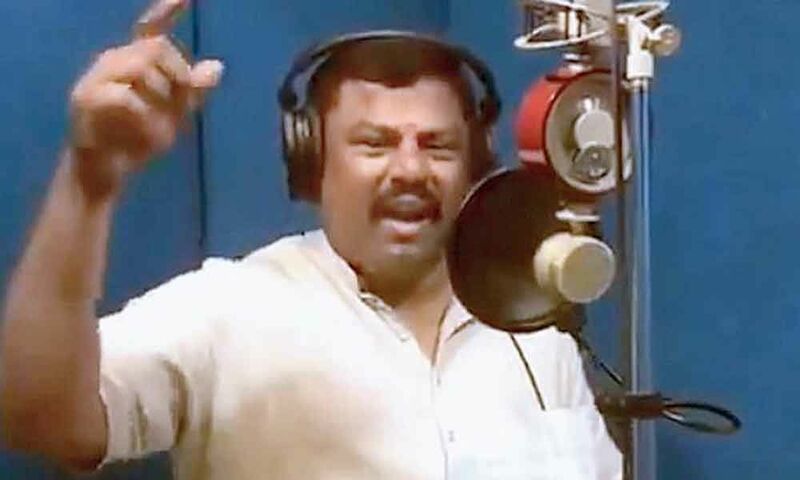 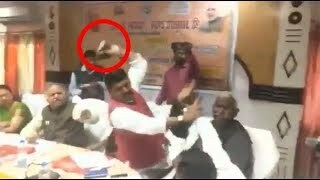 What does he know, he only knows how to say 'chai'," Akbaruddin Owaisi said.